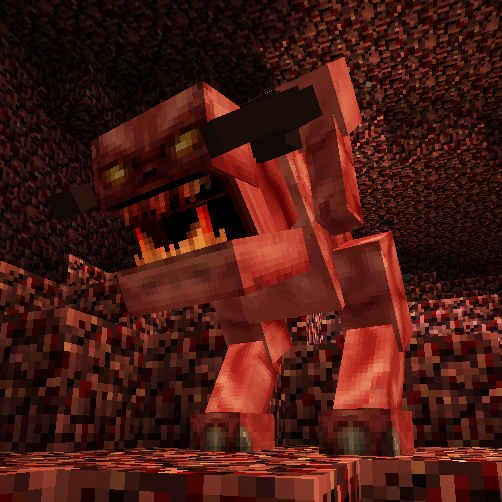 The Demons from Hell Mod is a brand new mod new to 1.7.4. This mod is fantastic for anyone who is looking for a challenge in their Minecraft game. This mod adds a range of new enemies into the game that will challenge even the most talented and skilled of Minecraft players. You will need to use all of your wit and might to take down these dangerous foes, so do you think you are ready to take on the Demons from Hell? There is no real way to use the Demons from Hell Mod, you first of all need to download it with Minecraft Forge and then you can load up your latest save game. When loading all of the mods features should be automatically enabled. 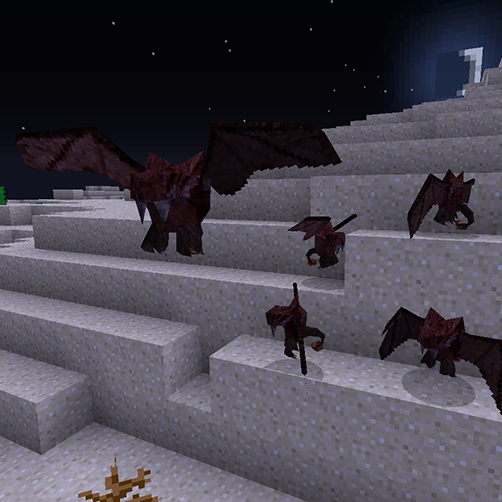 Some new mobs that have recently been added include the flying mobs: Manticores and Remobra. There is also a terrifying who goes by the name of “Pinky”. This mod even allows you to battle Satan himself. Available for both 1.7.4 client and server multiplayer. Next, download the Demons from Hell Mod and drag and drop it into the .minecraft/mods folder of your Minecraft directory. There are currently no public changelogs for the Demons from Hell Mod.